By Ivan, Solution Sales Specialist at Flat Rock Many large US and UK based companies outsource plenty of their processes. We’ve all seen what has happened recently in the US with the elections and in the UK with Brexit… So, how is the outsourcing sector going to develop? 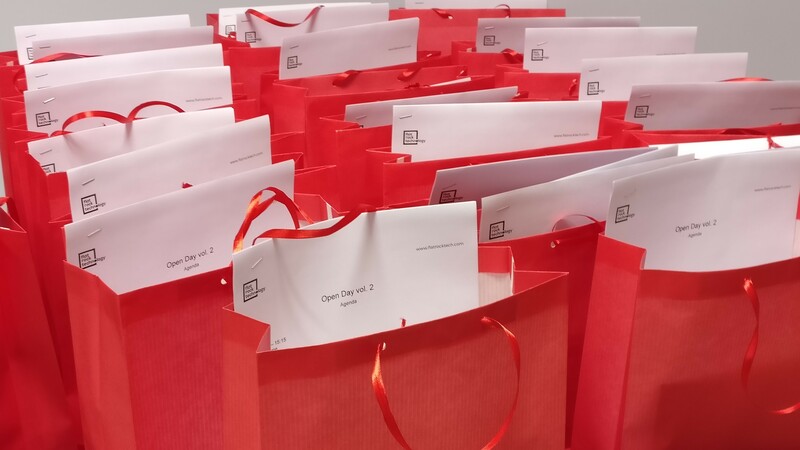 The Open Day event, held in Varna on March 30th, was a success and a great opportunity to meet both the students that have been supporting Flat Rock Technology since the first event and the enthusiastic potential recruits that joined us for Vol. 2. 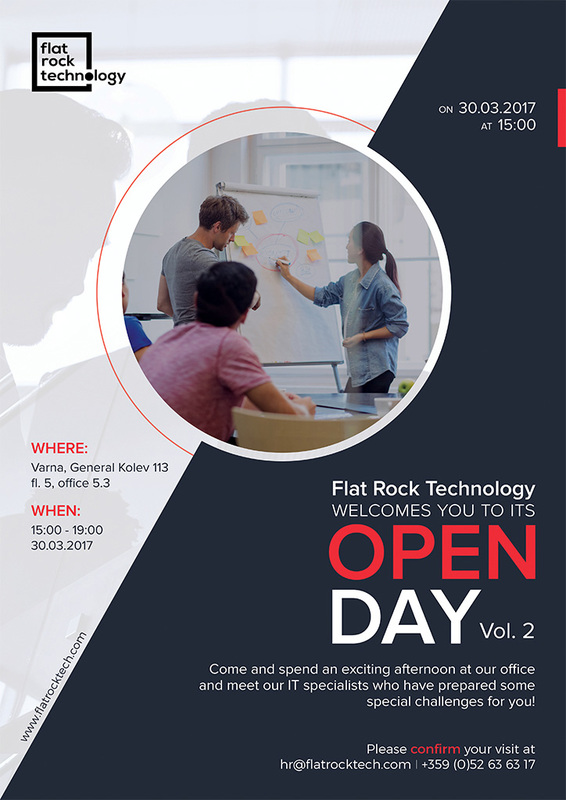 Open Day at Flat Rock Vol.2! Meet our Specialists!